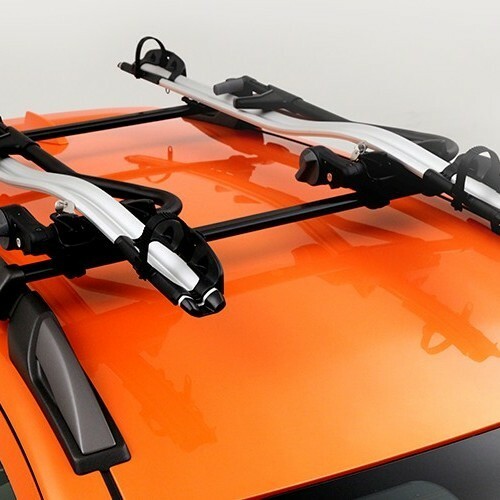 Crossover Vehicle with rugged apperance. More powerful engine with good power and torque figures. Fiat Avventura, the Contemporary Urban Vehicle is available at the starting price tag of Rs.5,99,064.It is available in three trim levels - Active, Dynamic and Emotion with the provision of both petrol and diesel engine options.The heart of the Avventura lies in the 1.3 Multi-jet engine and 1.4 F.I.R.E Petrol engine. These two power trains would claim the fuel efficiency of about 20.5kmpl and 14.4kmpl in the diesel and petrol versions respectively. 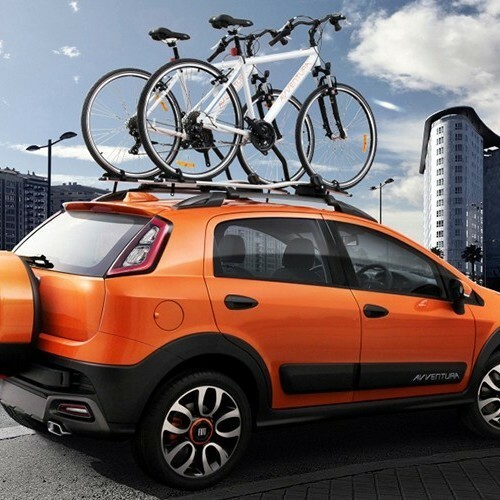 Avventura boasts of aggressive styling,sturdy roof rails and alloy wheels that would make everyone to turn their heads towards it.Further,it gives the riders to have a safe and stylish drive within the city.Along with the standard airbags,early crash sensors and fire prevention system have been added to ensure the safety. 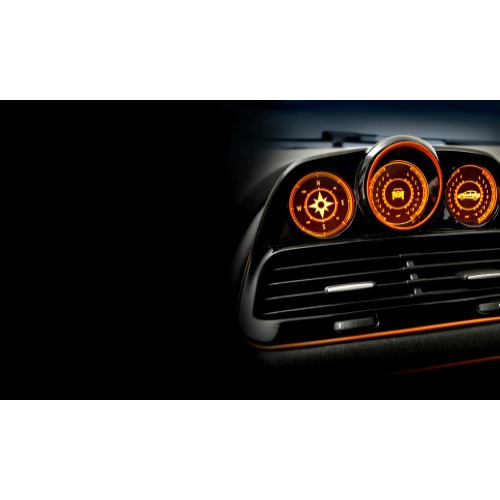 Besides,Avventura sports out the features like projector headlamps, bumper mounted LED DRLs, black plastic lower body cladding, rugged looking front and rear bumpers with skid plates, prominent black rub-strips and a rear mounted spare wheel. Fiat Avventura is available in 7 variants. View below listing of variants based on their fuel type. Upcoming variants of Avventura are also listed here. 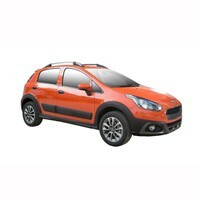 * Prices of Fiat Avventura car indicated here are ex-showroom price not the on road price of Avventura. Price list is subject to change and for the latest Fiat Avventura India prices, submit your details at the booking form available at the top, so that our sales team will get back to you. Fiat Avventura mileage mentioned here is based on ARAI test drive and not from Avventura review by vicky team. 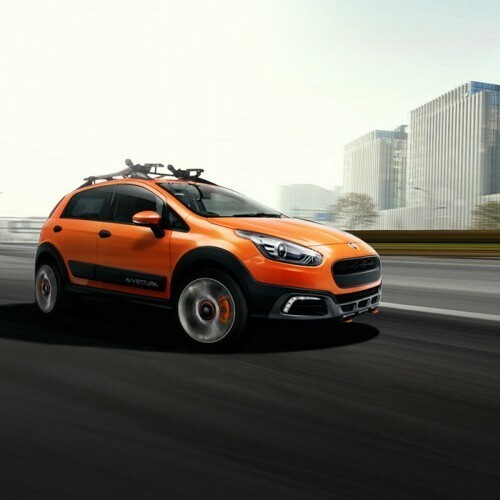 "The prime specs of Fiat Avventura are listed here. 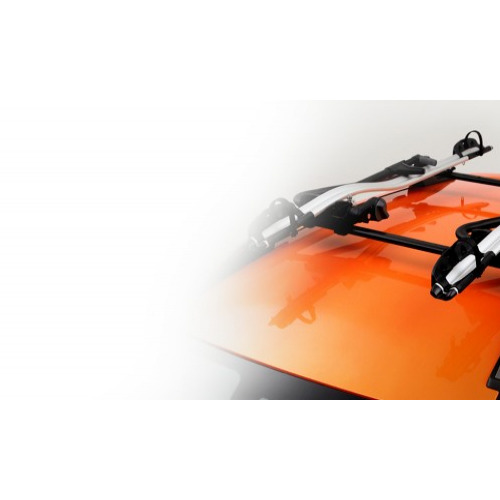 The overall length, width of the car should give you an idea about parking space it require. The ground clearance (lowest part of the car to the ground) will give you the measure of water wading capability and confidence of Avventura's capability to run over potholes and speed breakers. 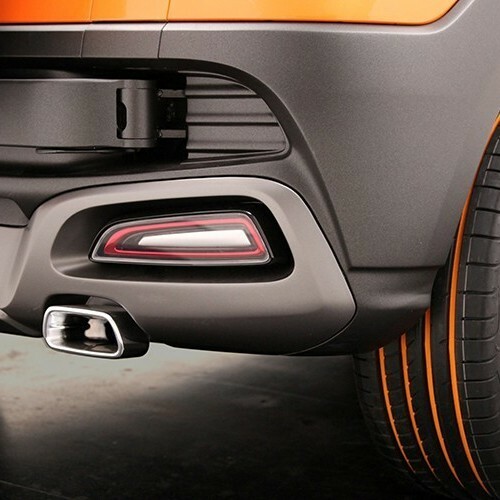 However GC (ground clearance) won't tell everything. Other important factors like approach angle, breakover angle and departure angle is required to assess the cars' ability to run in rained indian roads and light off road tracks.Engine specs of Avventura are also listed here. With the power (in bhp) and torque (Nm) figures the most important ratios - power to weight ratio of Avventura and torque to weight ratio. The displacement (in cc) is the measure of cubic capacity of the engine. Earlier there was a notion, larger engines produce more power and torque however with the invention of advanced technologies this is no longer true." 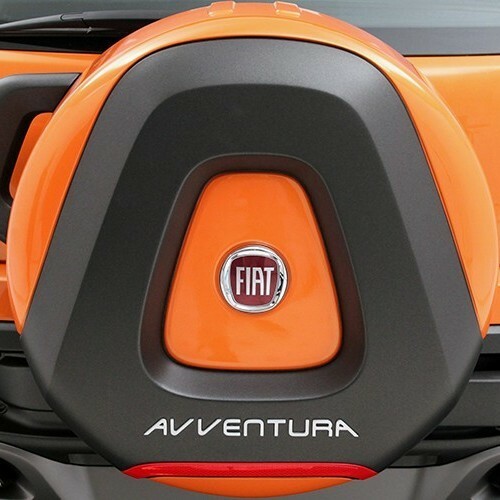 Find your favourite Fiat Avventura car features list. While power windows, power steering and central locking are considered prime convenience features, the presence of safety features such as abs and airbags will give the necessary safety for the Avventura occupants. Alloy wheels is something everyone would love to boast about. Good: Good ground clearance, easy handling at poor roads. Friends, I am one of the great fan of Fiat cars. 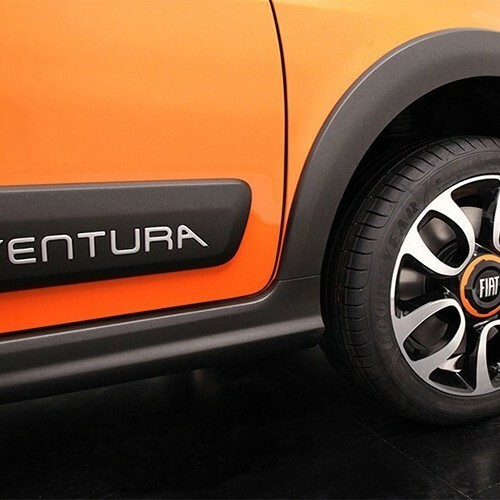 My choice is for Fiat Avventura which has best ground clearance, easy to handle even at corners. Along with that, the car has vertical and horizontal compass for adjusting the baby limits. For this reason, even I have planned to sell my old safari and go for Fiat Avventura. The main reason to opt for this vehicle is its build quality, comfortness even in poor roads. 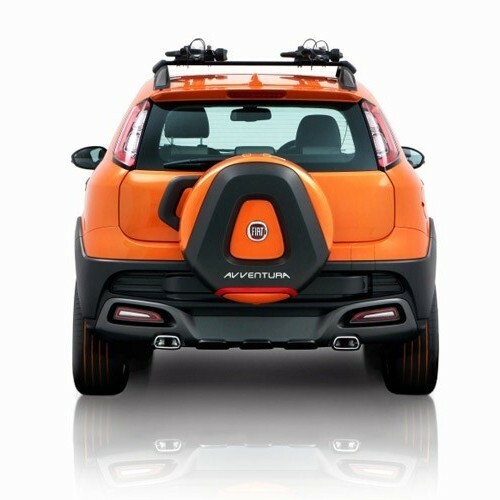 I think no other car would beat Fiat Avventura. Its really a tough competitor to its similar other cars like Scorpio, Ecosport and Duster. Look and Style of Fiat Avventura is really excellent for its price. It has lot of comfortable features and its pick up is not so good. It could have been better as well as mileage. While I test drove both Avventura and Ecosport, I found Ecosport much more better than Avventura in terms of build quality, driving experience, pick up and interiors. So if planned to put money more than Avventura, then go for ecosport.